Homeopathy is a medical system developed in Germany in the late 1700s, and it’s based on the belief that “like cures like.” In other words, a substance that brings on certain symptoms in a healthy individual can, in a small dose, treat similar symptoms in someone who is ill, by triggering the body’s natural defenses. Treatments make use of tiny amounts of natural substances, like minerals and plants. For example, red onion is commonly used in homeopathic remedies to treat certain symptoms of allergies, because onion makes people’s eyes water. 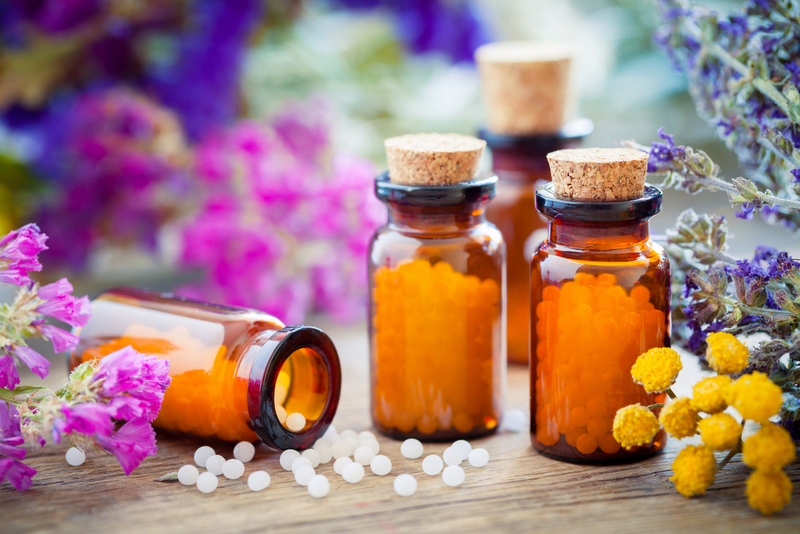 Homeopathic treatment can be used to treat a variety of health issues, including, most commonly, allergies, depression, migraines, chronic fatigue, and pain such as back pain or knee pain. It can also be used to treat other minor issues like toothaches, headaches, nausea, coughs, bruises, scrapes, and colds. The School of Homeopathy claims, “that which a substance is capable of causing, it is also capable of curing.” The disease is treated using active ingredients that in a healthy person would produce symptoms of disease. However, only small amounts of these substances are used, the goal is to reduce the amounts as much as possible while still producing effects. This approach allows the body to cure itself without ingesting high levels of foreign substances that can disturb the body, as it sometimes happens with conventional medicine. Homeopathic treatment is tailored individually for each patient. The patient’s personality and emotions are very important and taken into consideration when a course of treatment is decided. Millions of American adults and children use homeopathy every year. Homeopathic medicine is safe by the World Health Organization and has been regulated by the FDA since the 1980s. Get the natural help you need. We will create a tailored treatment plan to provide you with the best treatments possible for any health concerns or pain you may have.